By Ian Pollard in News and Views on 22nd November 2017 . United Utilities UU must have decided to make its half year report as obscure and meaningless as possible. Thus it is full of PR19S, ODIs, RCV Gearing and the latest craze, System Thinking. What it wont do because presumably it would make the figures for the 6 months to the end of September too easy to understand, is tell you the percentages by which mundane things like revenue and profit in all its various guises have risen. That is a fairly easy task for even the most junior office boy in most head offices – but perhaps I should not run the risk of being regarded as sexist when of course I should have said “junior person”. So you can have your profits four ways – underlying, reported, underlying after tax and reported after tax but what you are definately not allowed to see are the figures on a statutory basis. The figure all show reasonable increases and the interim dividend is going up from 12.95p to13.24p per share. What that rise means in percentage terms is however a closely gaurded secret, known only to that junior person at head office who is the only member of senior management with the System Thinking skills able to work it out. Thomas Cook Group TCG has woken up to the fact that it is a “good thing” to claim to have a customer focused strategy. Not before time, some may say, after the traumas of recent years. How serious they are about it remain to be seen but having discovered that it can lead to profitable growth, there may be a fair chance that they will give it a go. Their table of figures is not all that easy to understand but I think I have got it after the third reading. Profit after tax for the year to the 30th Spetember has risen from 1 to 12 which is clearly shown as a difference of 11 which in the last colomn becomes a like for like rise of 7 on a constant currency basis. If you would like to know what the 7 means you are invited to proceed to page 12 – clearly this must be part of the new customer focused strategy. Underlying earnings per share is understandable with a rise from 8.1p to 9.3p and there is an explanation that like for like group revenue on a constant currency basis has risen by 9%. The recommended dividend is 0.6p per share but we are not enlightened as to whether that is a rise or a fall on last year. Perhaps I should go back to page 12 to find out. And before I forget, cutting complexity is one way in which they intend to produce further growth. Some chance. 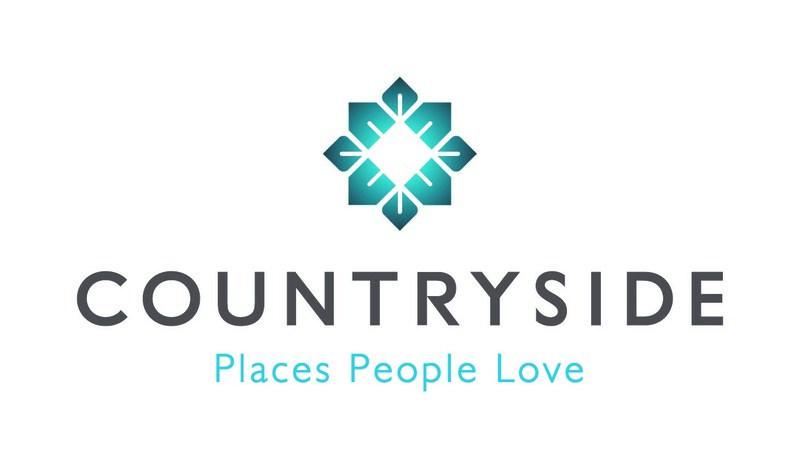 Countryside Properties CSP shows how it should be done. Simple. On an adjusted basis earnings per share rose by 71% in the year to the end of September, revenue was up by 32%, completion by 28% and operating profit by 34%. It was an excellent and record year and perhaps one of the most significant statistics (which will be very unwelcome to the competition) is that they reduced the average selling price by 8% which most housebuilders would regard as a criminal offence. Finsbury Foods FIF announces that the UK retail food market hass moved from a deflatioary to an inflationary environment and thus helped to take the load off managements shoulders which is now finding it easier to run a bakery profitably. UK sales have risen by 5% whilst European sales are down by 3% despite all those fancy baguettes, brioches and black unsliced.